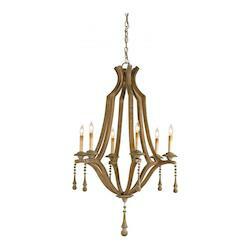 Looking for the best foyer entryway lighting fixtures? If so, you are in the right place. Foyer entryways are considered as one of the most important sections of a house. This is due to the simple fact that they are the first point of contact for anyone coming into the home. As such, they are the key area for making a good first impression to visitors. 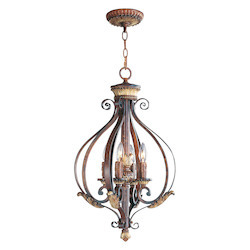 There are quite a number of techniques that can be used to achieve a good impression with one of the most notable being foyer entryway lighting fixtures. 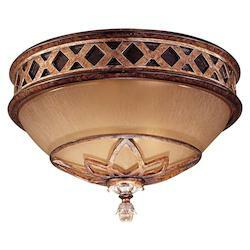 Light fixtures form an integral part of every foyer entryway. 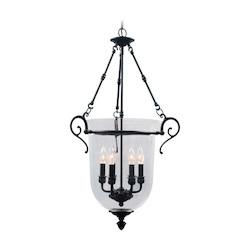 In every setup, entryway light fixtures should be able to serve their core function of providing sufficient lighting while at the same time creating a welcoming first impression. For this to be achieved, an individual must be able to create a perfect balance between lighting functionality and a welcoming environment so as to create the perfect foyer lighting plan. 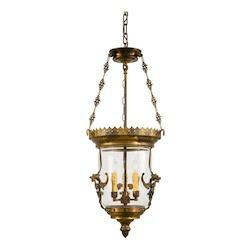 As mentioned earlier, the core function of entry foyer lighting is to provide sufficient light for movement within the entryway. 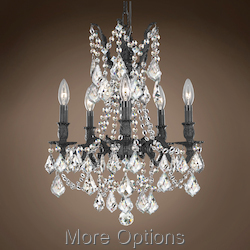 As such, when selecting lighting fixtures for this part of the house, it is generally recommended that an individual should consider the functionality of the lighting, in relation to the area being illuminated. 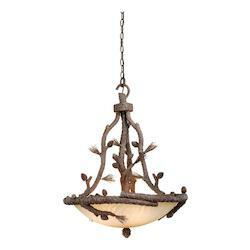 This will help you figure out if the lighting fixture is best cut-out for use within a particular entryway. Where exactly will the fixture be located and is its size proportional to the size of the entryway? What will the light intensity of the bulb being used within the fixture be? 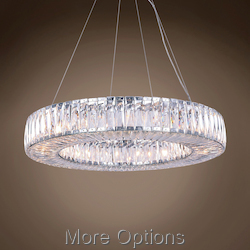 By answering these questions, you will be able to determine whether a light fixture can serve the core function of providing sufficient light that you need. 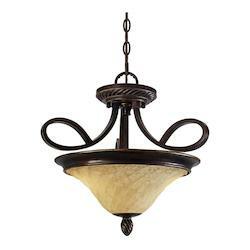 Foyer entryway lighting is multi-purpose in nature and usually doubles up as a form of decor. 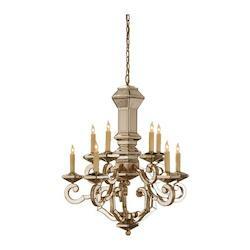 When it comes to using light fixtures as a decorative element, an individual has limitless options. 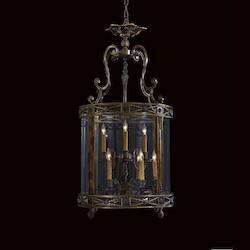 For instance, individuals who are interested in a medieval theme can make use of chandeliers or table lights to achieve the theme, while those who are more into contemporary rustic themes can make use of pendant lights with a bronze, brass or brushed steel finish. As a rule, it is usually advisable to first determine the theme you wish to create within your entryway before selecting fixtures that will not only augur well with your theme but also complement it. 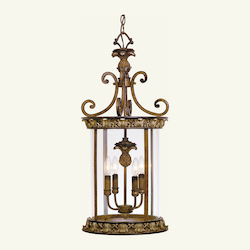 Mood is also very important when it comes entryway lighting, as it will ultimately dictate the reception a visitor or family member will receive on entering the house. As a rule, the mood within this area should always be warm and welcoming. 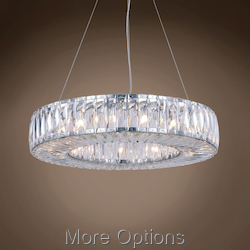 This mood can be easily achieved by using various combinations of light fixtures. 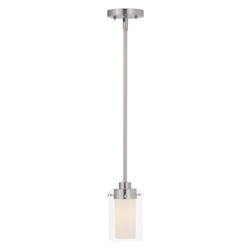 It is important to note that the mood within a room is majorly created by the light source or bulb - the light fixture contribution is quite minimal. Warm color temperature light sources such as incandescent bulbs and halogen bulbs are considered the best due to their welcoming glow. Alternatively, fluorescent and LED light sources are another viable option but you have to use 2700K temp bulbs so as to achieve that soft warm welcoming glow. Now that you are well versed with the 3 major functions of entryway lighting, it is important that you also have an idea on how you can achieve these core functions using different types of lighting. 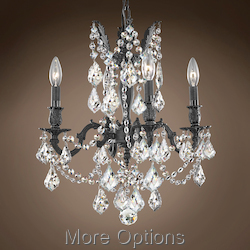 When it comes to types of lighting, there are basically 3 major types of lighting and each style of lighting has got a number of lighting fixtures that are best cut out for producing the particular style of lighting. The following is an overview on these 3 styles. 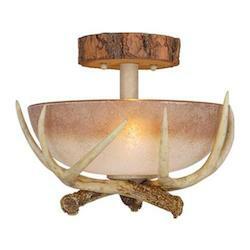 Ambient lighting is considered as one of the most essential forms of lighting for every setup. 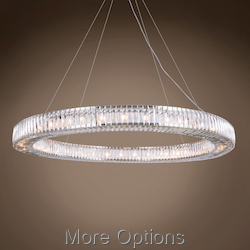 Ambient lighting can be best described as a soft illuminating glow, which is very similar to natural light and tends to be quite even and smooth with no harsh glares. In a foyer entryway setup, ambient lighting is considered as the basic form of lighting since it serves the major function of illumination. 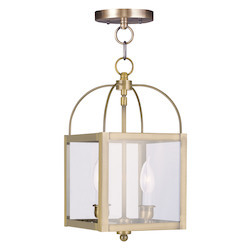 The soft natural glow from ambient lighting fixtures usually illuminates the entire entryway area giving an individual good visibility when entering or exiting the house. 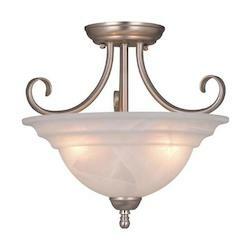 Foyer sconces: foyer sconces are usually wall mounted lights and are considered as one of the best when it comes to providing ambient lighting conditions within an entryway. 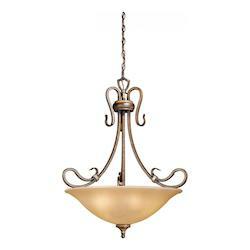 Foyer pendant lights and chandeliers: this group of lighting fixtures falls under the group of foyer ceiling lighting. 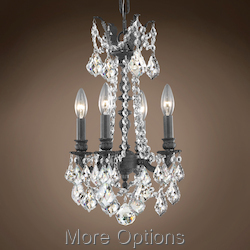 Pendants and chandeliers are also very good when it comes to providing ambient light but it is also advisable to incorporate dimmer switches when using these fixtures so as to regulate the light intensity as per your needs. 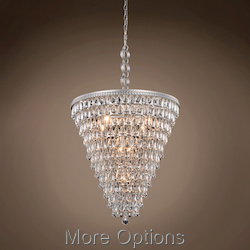 Flush mount foyer lamps; flush mounted lights are very effective when it comes to producing a soft natural ambient glow and considered as one of the best for ambient lighting. 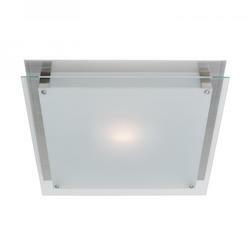 Task lighting can be best described as a small concentrated source of light. As the name suggests, task lights serve the main function of providing bright concentrated within a specific area and in so doing, enable one to perform a particular task. Such as tying shoe laces or even opening mail. 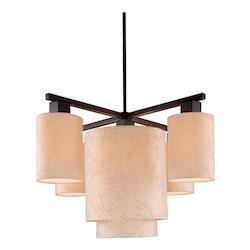 Generally, task lighting is considered best when used as a contrasting light form. For instance, ambient light can be used to illuminate the entire room with task lights offering more concentrated lighting main areas of concern. In an entryway setup, task lights are best used for illuminating a small flight of stairs since most individuals do not notice small staircases under ambient lighting conditions. Task lights can also be used for illuminating a coat hanger or in some instances, a shoe rack. 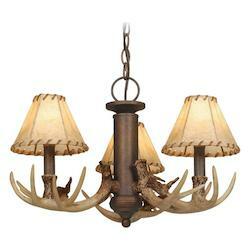 Task lights are basically used for illumination but can also be used for decorative purposes. Entryway table lamps: a strategically placed table lamp can shed the all-important contrasting glow on specific section of a foray and as such, can be considered as one of the best forms of task lighting. 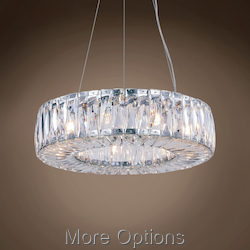 Pendants: foyer pendants such as the 3 light or 4 light bulb pendants cast more concentrated lighting and as such, are also a viable option. 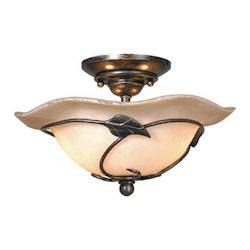 This is very concentrated lighting that is most commonly used for decorative purposes. Accent light are most commonly used to illuminate decorative pieces such as pictures and artwork and as such, are considered as a great addition to any entryway as they also contribute to the mood. 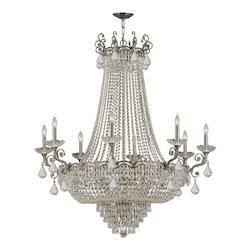 Flush mount lamps: flush mount lamps can be used to illuminate decorative pieces but as a rule, you should always ensure you incorporate high intensity bulbs when using flush mount lamps. 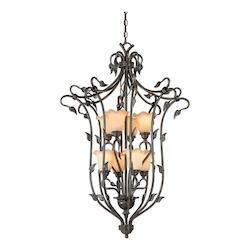 Foyer sconces: when positioned correctly and a bulb of the right intensity used, entryway sconces can also be quite very effective especially when used with pictures. 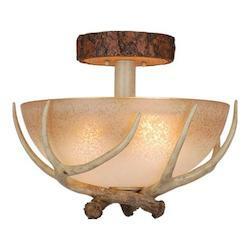 However, it is generally recommended that a small sized sconce be used so as to not shift attention from the decorative piece. 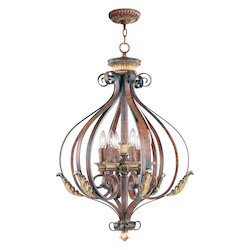 To sum it all up, all these types of lighting fixtures are considered to be essential entryway lighting, a perfect balance has to be found when using these fixtures so as to achieve the best results. 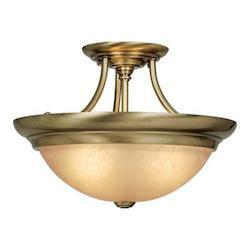 This is the golden rule when it comes to light fixture installation. 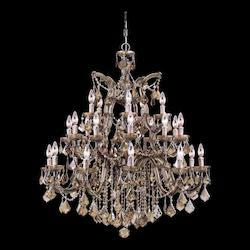 Size always matters and can make a huge difference between an exquisite entryway and an overcrowded stuffy entryway. 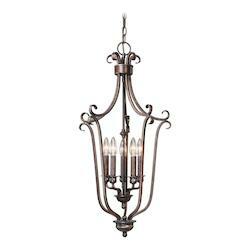 So how do you determine the best sized fixtures for your foyer? 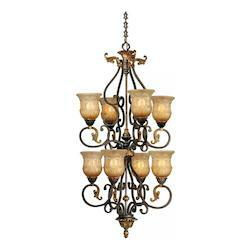 As a rule, you should always carry out a mental comparison of a light fixture compared to the size of your foyer. 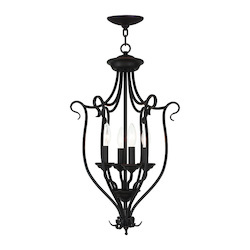 Also consider your ceiling height and ensure you go for foyer lighting high ceiling fixtures if you have a high ceiling or foyer lighting low ceiling fixtures if you have a low ceiling entryway. For those with small foyers, recessed entryway lighting and wall sconce are a great alternative for illumination, decoration and mood setting. 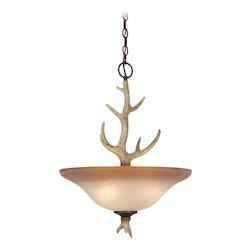 Your lighting fixtures can also be used for decorative purposes. 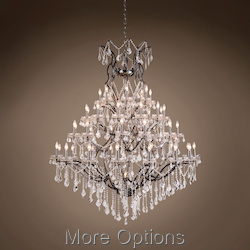 For instance if you are lucky enough to have a high and wide foyer, you can make use of a sparkling chandelier right in the middle of the roof. 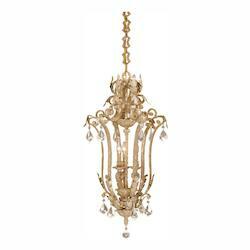 From crystal, to wrought iron and metallic chandeliers the list of what you can use is endless. Decorative table lamps are also another great idea and you can add a few of these in varying sizes so as to get the best effect. Dimmer switches give you greater control over the different styles of lighting and are considered as being very important when it comes to ambient light fixtures. When used with ambient fixtures, they can help regulate the light to just the right intensity and in doing so also help in changing the mood and setting. 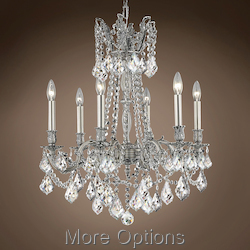 It is recommended that the lighting fixtures should not be controlled from one source and each category of light should have a different switch for better control. Reflective surfaces tend to make a room look larger than it actually and when light bounces off a reflective surface, it can have an amazing effect on a room. 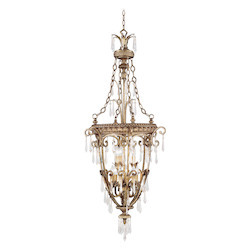 If your foyer is small in size, consider using chandeliers, sconces and most specifically pendant lights, which have reflective surface so as to get the best out of your lighting fixtures. Some of the reflective materials that are considered as the best in such a scenario include glass and polished nickel or bronze. Your entryway is not only limited to the interior of your room but also extends outside your door and onto your property. 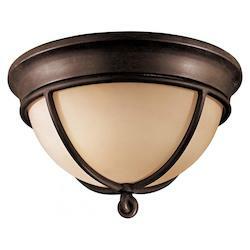 With this in mind, you should also ensure that you incorporate outdoor entryway lighting as part of your lighting plan. 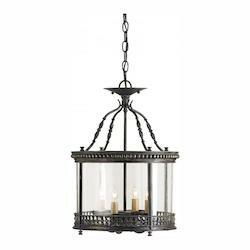 When it comes to outdoor everyway lighting, there are quite a number of foyer lighting trends in existence that can help you find the perfect solution. 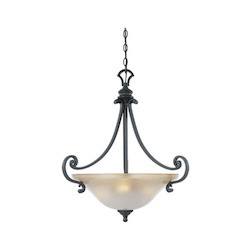 However, it is important to note that your outdoor lighting style should have a similar theme to your indoor foyer lighting plan. 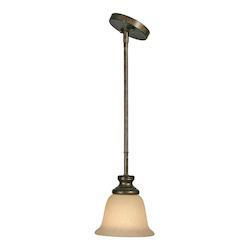 There are quite a large number of lights fixtures such as pendants and flush mounted lamps from leading brands such as Kichler that can be used in such a setting. 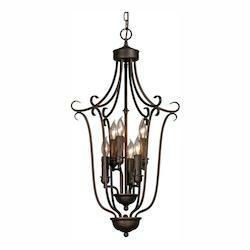 In conclusion, it is generally recommended that you should carry out a market analysis of the different types of fixtures available so as to be aware of the various options available before coming up with your foyer entryway lighting plan. 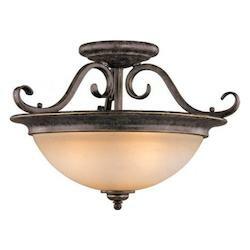 At wegotlites.com, we have the biggest range of light fixtures for your foyer entryway lighting needs. 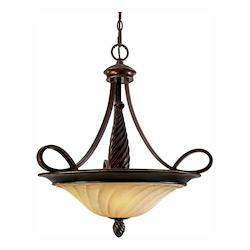 Our range of products includes lighting fixtures from top manufacturers such as Kichler, Elaine and Rosalia, and also custom made fixtures. We are BBB accredited and also have one of the lowest prices in the market: with a low price guarantee to back it up. Contact us today and let us help you get started!